Are You Ready to Eliminate the Root Cause Behind Low Energy and Fatigue? 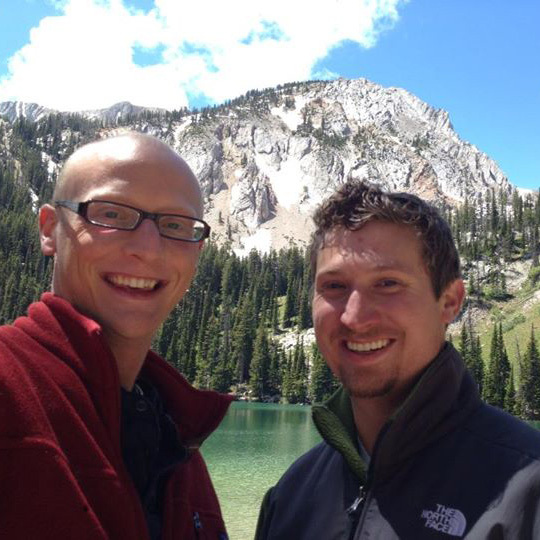 Hey Jordan Reasoner here… back when I was sick, I was massively fatigued. I would sleep 10 hours a night and still feel like I was dragging through my days. I barely had enough energy to work and take care of my kids. If only I had known that my hormones were behind so much of my fatigue, life could have been so different. 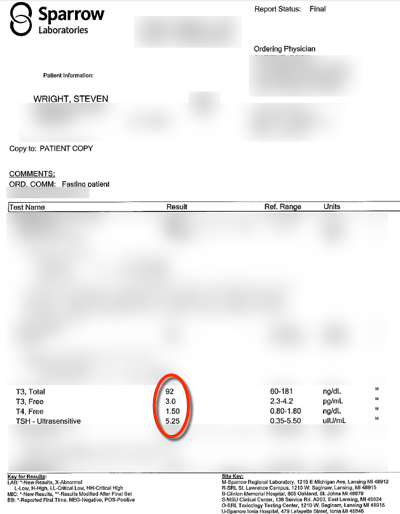 I was eating a great diet, taking supplements, and was walking daily…. but I still had zero energy. I was exhausted… and my days felt like a chore. If you have low energy or fatigue you know how frustrating it is. And if you’ve been doing everything you can with your diet, but you’re still struggling with low energy, digestive problems, and inflammation… you know how much it makes your life miserable. I was there too. Regular doctors don’t like to hear this, but our hormones hold the key to great energy and great digestion. If you’re suffering with low energy, then I bet you’re also struggling mightily with stomach problems. The amazing thing is that these are ALL huge red flags for hormone problems and directly related to the GI tract. These symptoms don’t seem connected to your gut health… but they are. And if you are going to get to the root cause of the GI issues once and for all your hormones need to get fixed too. The best part is… improving your hormones can result in massive increases in energy! AND MORE! ALL NEW CONTENT! 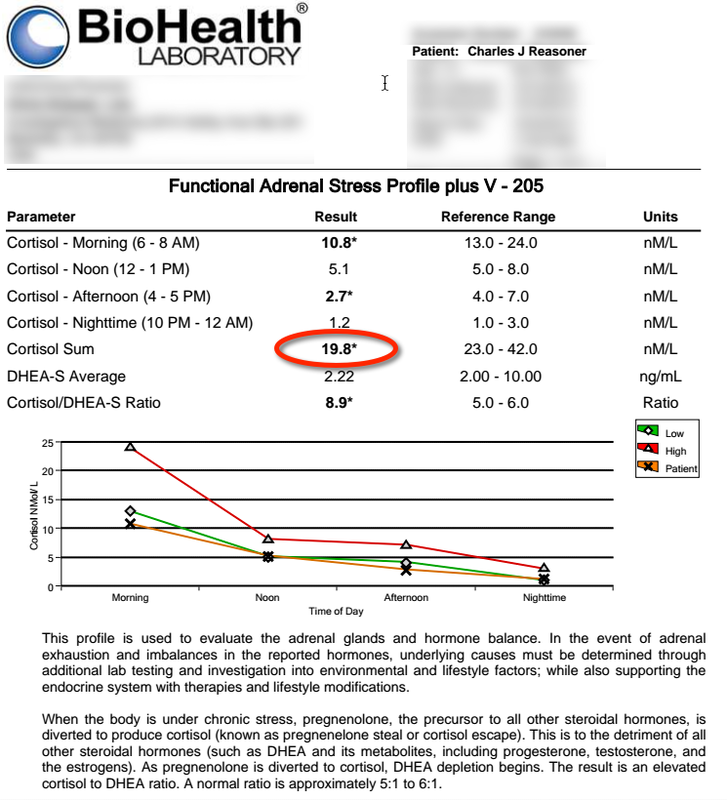 Jordan’s going to share his ACTUAL hormone test results so you can see his struggle with adrenal fatigue and how he finally fixed his hormones… and gained the weight he desperately needed! He’ll go into detail about how Synthroid and Armour didn’t work, despite labs that said it should (and finally what did). This gut-hormone program will give you the power to walk away with the exact next steps for Hormonal problems like adrenal fatigue and thyroid issues. This doesn’t replace a 1-on-1 relationship with your practitioner and it’s not medical advice, but it is information to allow you to work alongside your practitioner and hopefully fix your health faster than what it took us. When Steven Wright focused on improving his hormones - radical things happened. And that’s the take home point. Your body is governed by hormones. They’re so important. If you want to handle your health… you must focus on hormones. And this training call will save you massive amounts of time and money. Think of it like us being your personal tutors. We’re just a year or two ahead of you, we’ve read a few more books, done a lot more testing, and been trained a bit more…. Includes: 3 hour training call, step-by-step handout, and transcript.? The role of cortisol in relieving inflammation; the possibility that my constant hot flashes (every 40 minutes or so, for the last 20+ years) could be related to my gut health. I finally learned how Jordon gained weight!! Both my husband and I were on SCD and ended up really, really skinny. I more fully grasped how hormones and gut issues are linked. I also found it interesting that you use subligual drops for treatment, which makes a lot of sense for people who cannot digest well. The adrenal connection to the cortisol levels in body and how it affects the body. Also the antibiotic affects, because I went thru a year of battling a severe sinus infection and suffering with U. C. At the same time. You will be taken to a page where you can fill in your credit card or PayPal details. This will be verified instantly and you will be sent to a receipt page right after your credit card has been approved. On that page, you will be asked to login to submit your question for the live event and you’ll receive all the necessary event details. P.P.S. – There are no plans to repeat this call. Not taking action today, to learn this information means you’re passing up an opportunity to learn what would cost you at $100s to $1000s of dollars to learn not to mention you’re going to make lot’s of mistakes like we did. This program is the price of two books and is so small in comparison to struggling with sucky hormones. Don’t wait take action today.